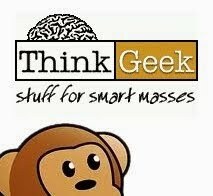 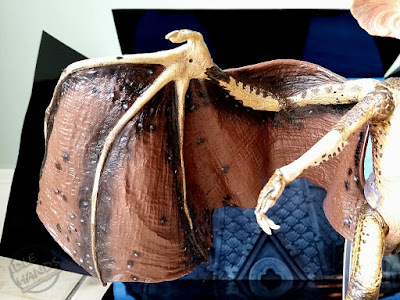 As we ready ourselves for San Diego Comic-Con 2016, we thought it was the perfect time to relax and introduce you to our newest toy reviewer... Doctor Jackson Powers Wigglebutt!! 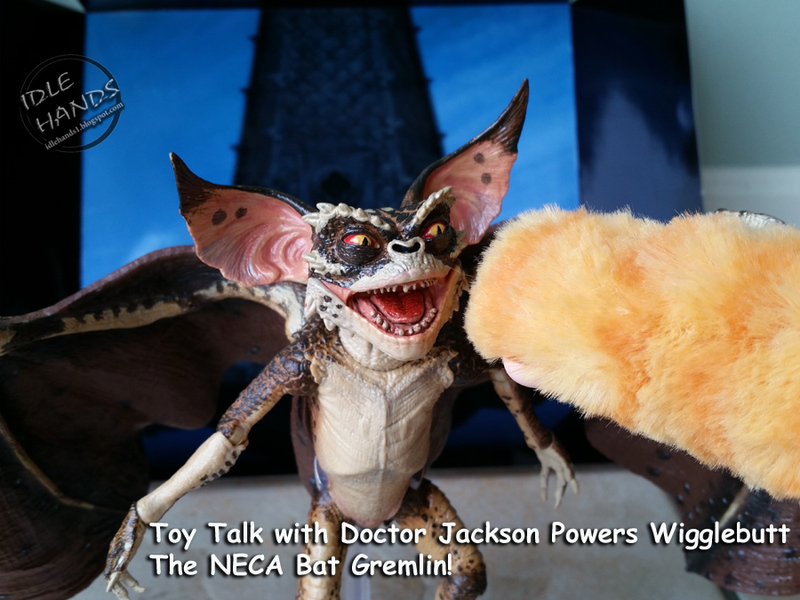 To my knowledge, Jackson is the first feline toy reviewer and we wish him the best of luck! 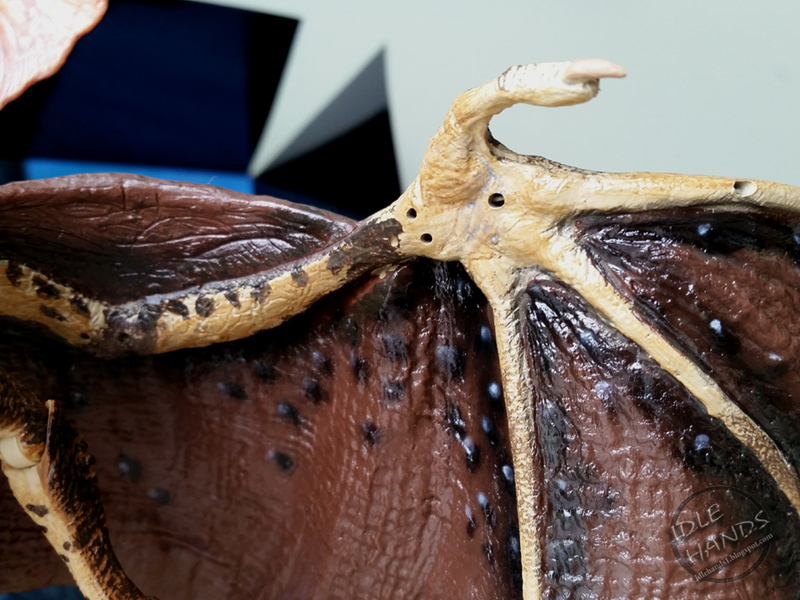 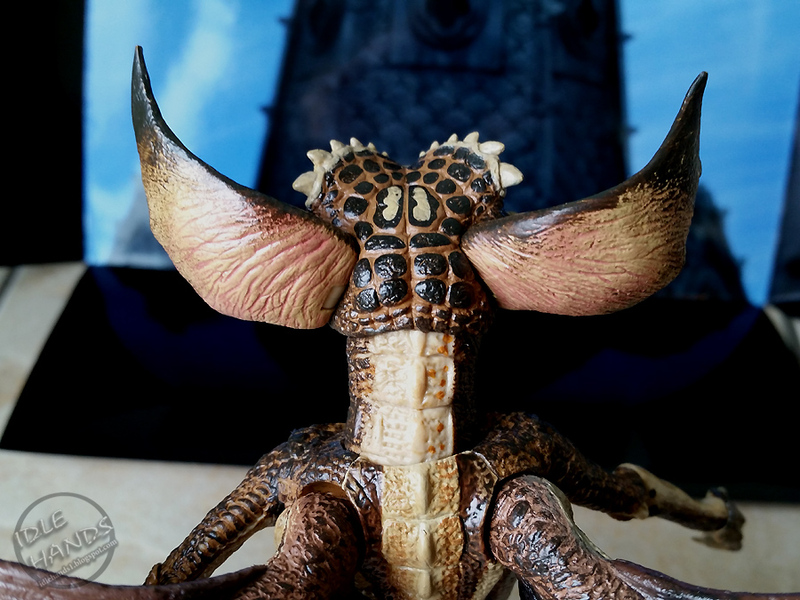 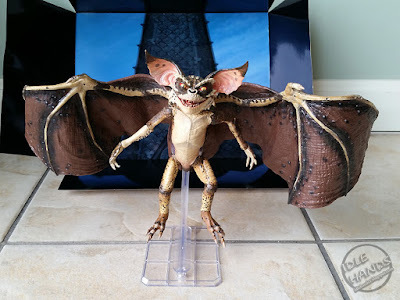 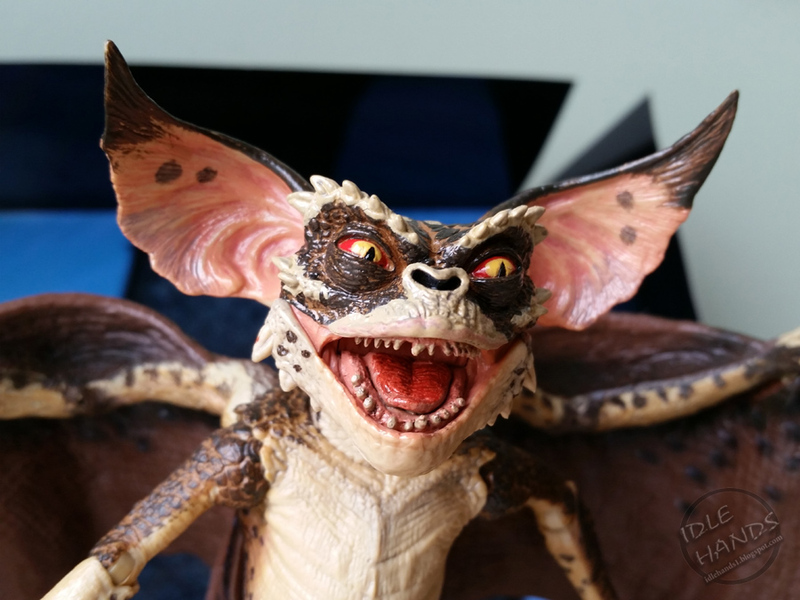 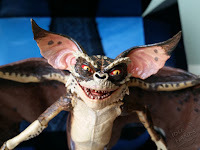 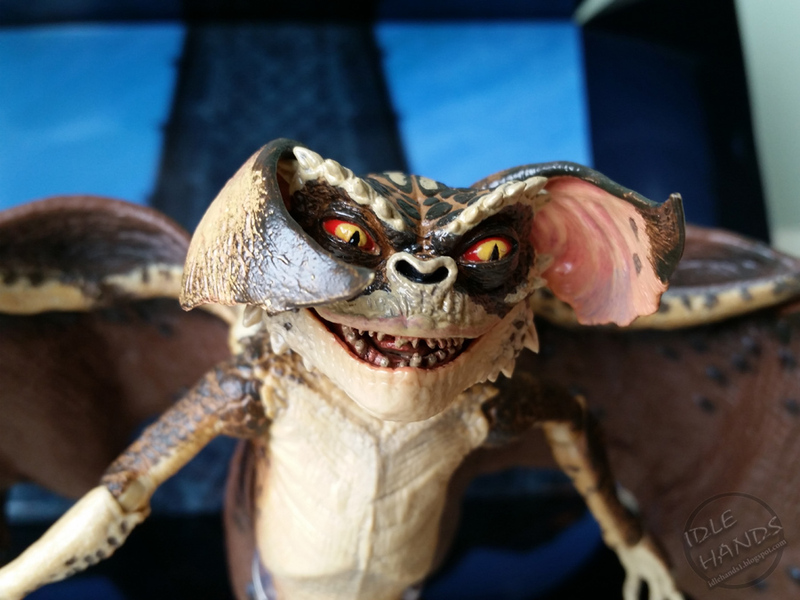 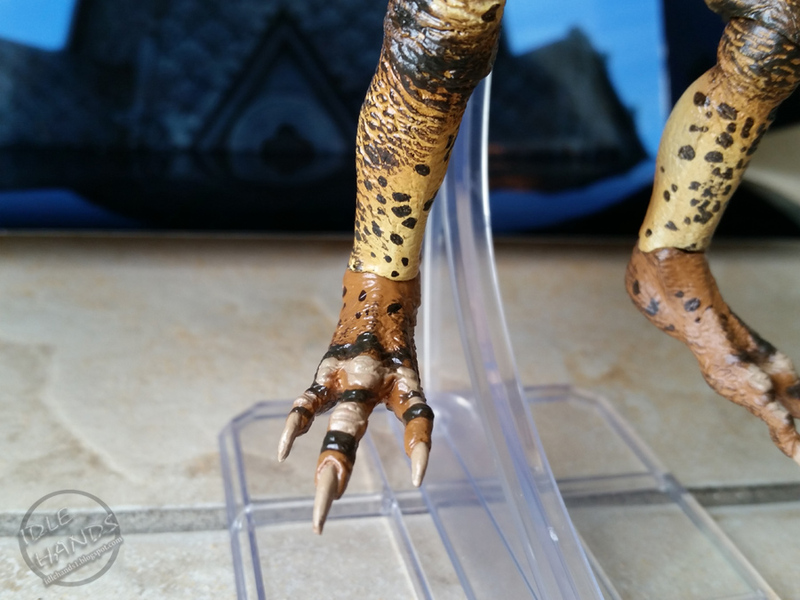 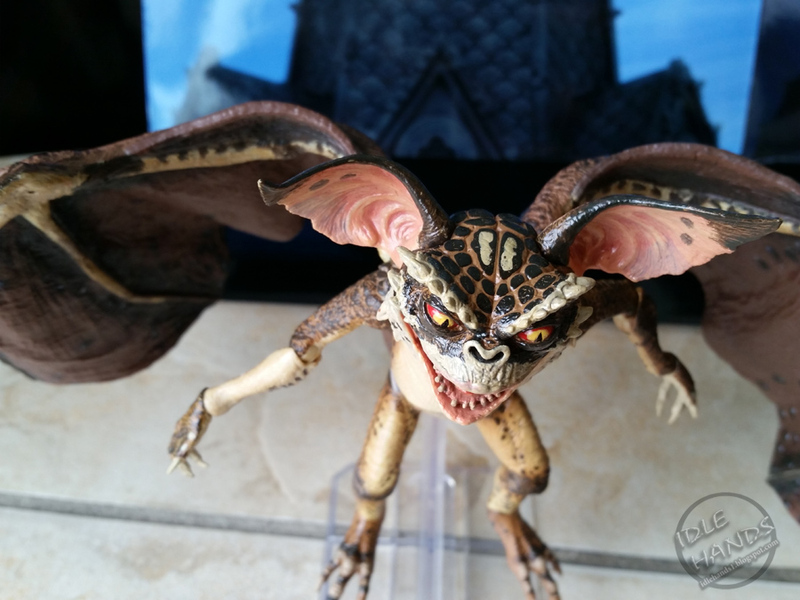 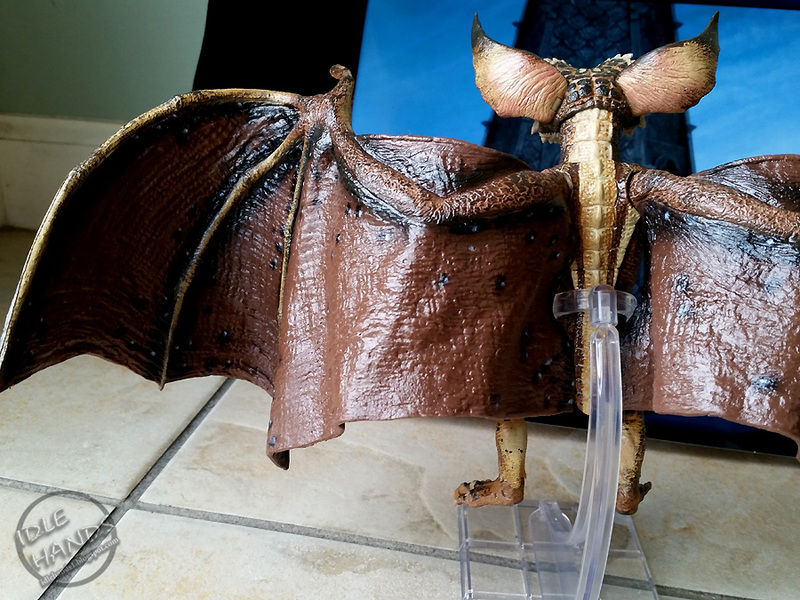 Jackson's first review takes a look at NECA's Bat Gremlin action figure, the latest in a long, amazing line of Gremlins action figures that has explored everything from Mogwai to Spider, Electric and plain ole evil Gremlins with their evil, evil, evil lil faces. 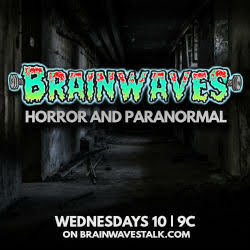 Let's jump in and see what Jackson has to say in his first review video and check out some killer pics as well! Thanks to NECA and Wicked Cool Toys!